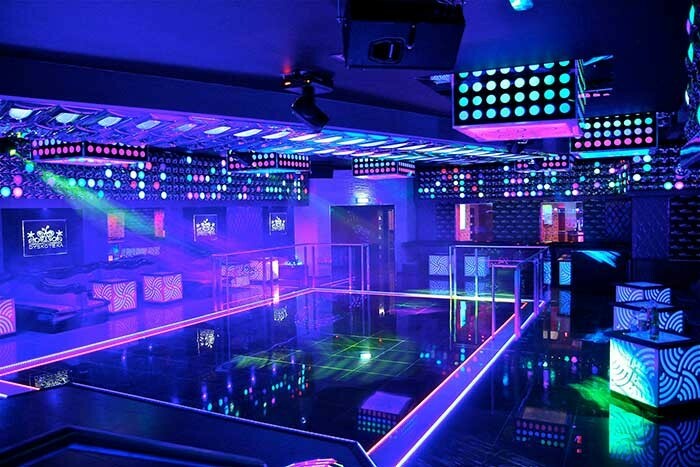 With the opening recently of the BoraBora, the Polish town of Zawadzkie gained a club of exceptional class: extending over some 1,500 square metres, it offers two dance floors, two VIP rooms and six bars. The operators are particularly proud not only of the club’s modern LED and laser light shows but also of its newly installed sound reinforcement systems, having opted, in the light of their positive experience of the brand in the Club Azteka in Stare Budkowice, once again for Dynacord sound. The company responsible for the concept and system set-up was Dynacord’s Polish partner Tommex. 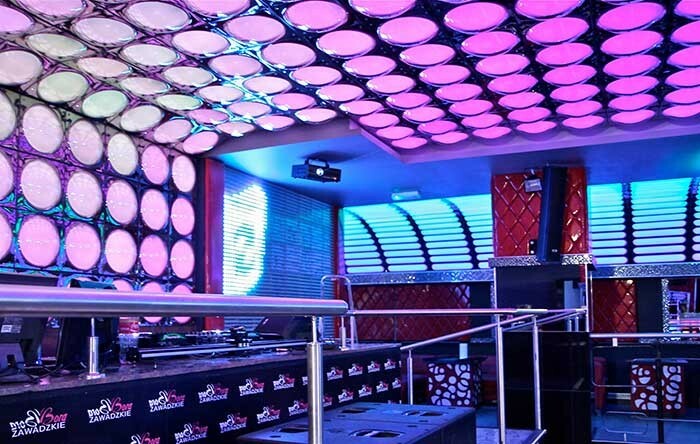 For the DJ area in the Red Room of the BoraBora, four TS 400 and two Sub 28 cabinets satisfy the SPL demands of club sound. The two dance floors in the BoraBora are around the same size but offer a quite different program: whilst in the Red Room club sounds from DJs predominate, the Violet Room is designed for live music from bands specializing in the disco and dance genres. Not surprisingly, these differences are reflected in the types of Dynacord loudspeakers installed in the two rooms. 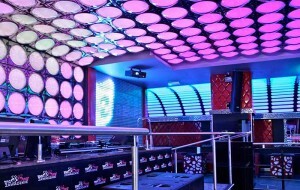 In the Red Room, four TS 400 Vertical Arrays provide for powerful but clear club sound. This is a particular forte of the TS 400 because its vertical dispersion pattern is so tightly controlled, allowing it to deliver the best sound possible in acoustically problematic locations. For live performances in the Violet Room, on the other hand, the Tommex team opted for products from the VariLine series and installed four VL 122 multi-function loudspeakers. These are driven in active two-way mode by two LX 2200 power amplifiers, whilst a third LX 2200 delivers the power to the cabinets in the Red Room. In all, four active D 8A monitors serve the needs of DJs and musicians in the club. The controller preferred in both the Red and Violet rooms is a DSP 600, whilst two Sub 28 subwoofers driven by a LX 3000 power amplifier reinforce the low frequencies in each room. In the Live music area, two Sub 28 and four VL 122 cabinets set the tone in the Violet Room. "Marcin Badecki, co-owner of the BoraBora club, was always extremely impressed with the outstanding sound quality delivered by the Dynacord installation in his other club, the Azteka, as well as by its reliability," says Piotr Wosiek, managing director of the Olsztyn bureau of Tommex. "Besides which, they knew that they can rely one hundred per cent on our support and after-sales service. That’s why they opted once again for Dynacord in the BoraBora." They made the right choice, says Wosiek: "After the official opening weekend the owners and also the DJs confirmed the new Dynacord PA systems not only fulfilled their expectations but far surpassed them!"